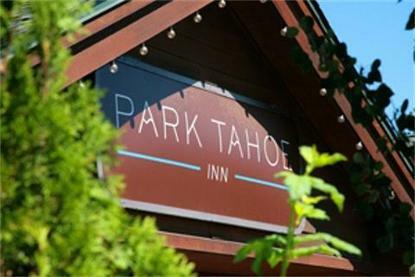 A Jolie Quest destination - Park Tahoe Inn is in the heart of South Lake Tahoe within walking distance to Heavenly Gondola-restaurants-casinos-movies and shops. With 116 guestrooms-two outdoor pools and jacuzzis-charming rooms and complimentary continental breakfast-we are big enough to accommodate your needs and small enough to make each guest feel welcome. We offer the finest in hospitality and guarantee to go the extra mile to ensure you have plenty of quality rest and relaxation while you are on your vacation. Come visit us. Discover what it is like to live in a world of fun.